Superdry men’s Premium Goods duo t-shirt. 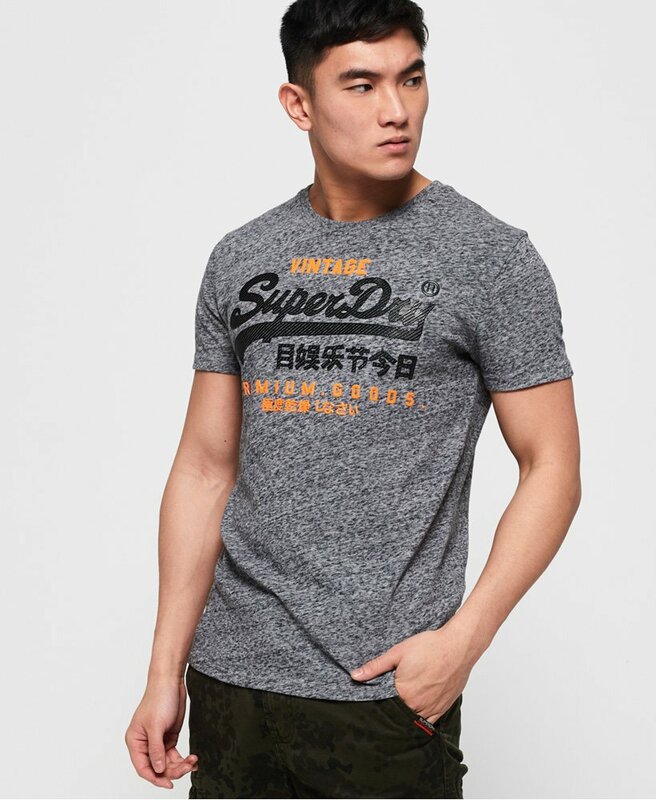 Upgrade your tee collection this season with a must have Premium Goods duo tee, it features a crew neckline, short sleeves and a high-build Superdry logo on the chest. For a key look, partner this tee with your favourite jeans or shorts or a timeless outfit.